To survive and thrive in an intensely competitive environment, new businesses in Gresham, OR always look for ways of getting maximum value for their investments. Northwest Modular Systems Furniture can help by providing used office cubicles and used cubicle office furniture pieces that are as good as new, but can be had at prices up to 70% less than brand new cubicles. Our locally owned and operated business has been offering top-brand used cubicle office furniture for Gresham businesses since 1999. Our used office cubicles and used cubicle office furniture pieces are available in a range of designs, styles, colors and sizes to suit different business needs. Along with affordability, all these wonderful features make our used cubicle office furniture difficult to resist for Gresham business owners. Gresham businesses find our used cubicle office furniture to be an intelligent choice, as it helps create a smart and efficient workplace on a limited budget. Even as used office cubicles fulfill our customers’ office furnishing needs satisfactorily, our low prices on used cubicle office furniture ensure that our Gresham customers are able to put the maximum amount of their capital into the more revenue-generating activities. 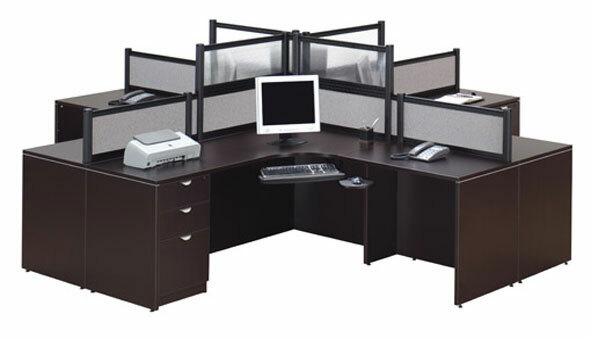 Buying used office cubicles from us is quite a quick and easy process. Our professionals assist customers in choosing the most suitable used cubicle office furniture, and we also offer delivery and installation of used office cubicles. Think your Gresham company cannot afford the furniture it needs to give the office a neat, professional and stylish look? Check out the selection of used office cubicles that we offer. Our very affordable used cubicle office furniture helps create a well-organized and impressive office that you are proud to own. 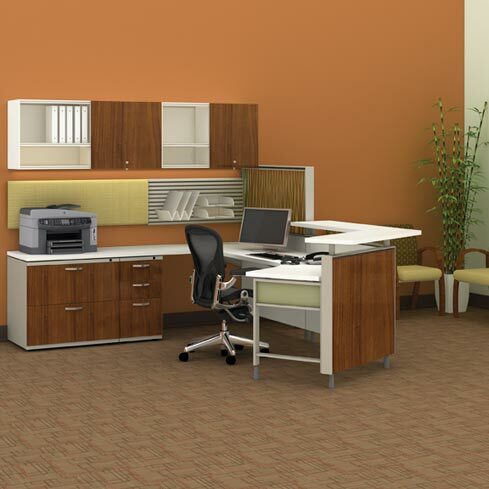 Our used cubicle office furniture spruces up your Gresham office to give it a new, striking look. These used office cubicles prove that quality does not always come at a price! Need inexpensive furnishing solutions for your Gresham business? 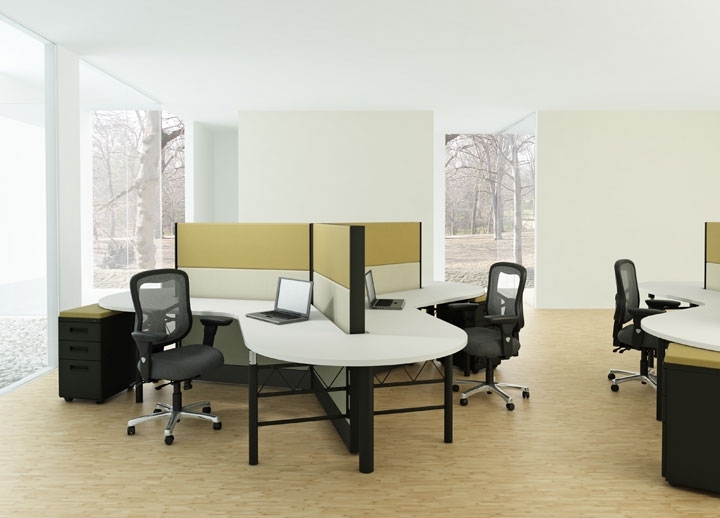 Get fine-quality used office cubicles from Northwest Modular Systems Furniture. Call us at (206) 457-2628.